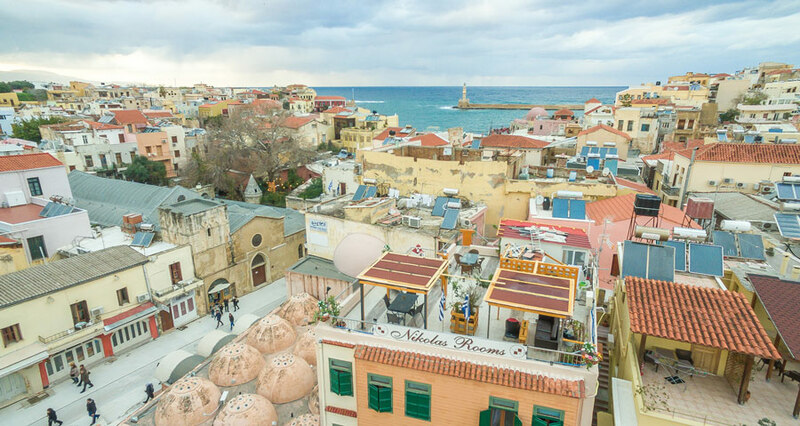 The Nikolas Rooms are next to the old harbor, the city center, the old market hall and the archeological museum of Chania. The central bus stations are just five minutes away on foot. Bus schedules. The Chania International Airport (CHQ) is less than a 30-minute drive away.